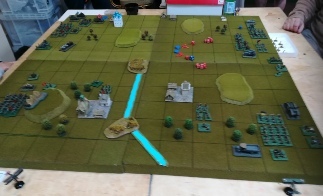 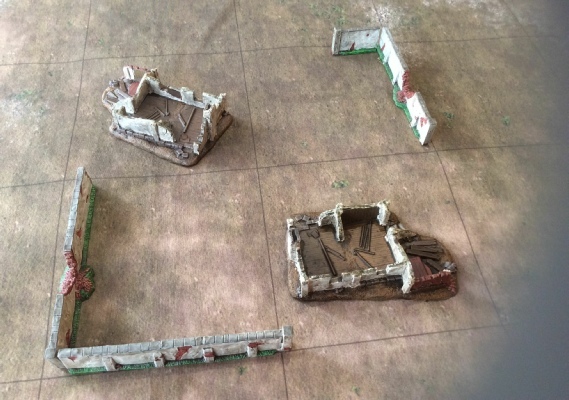 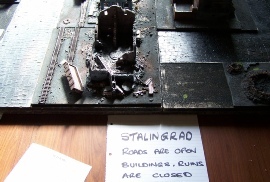 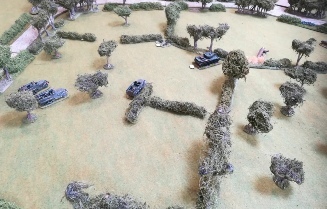 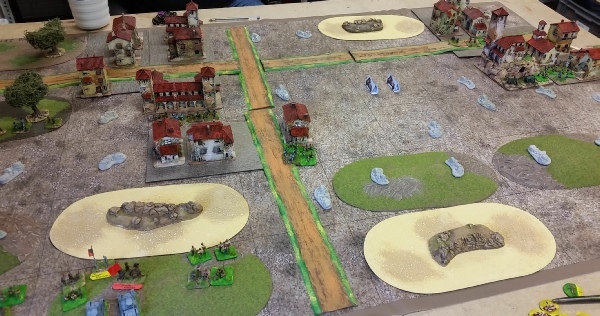 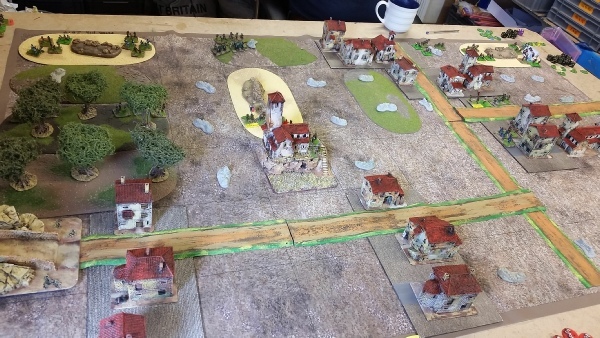 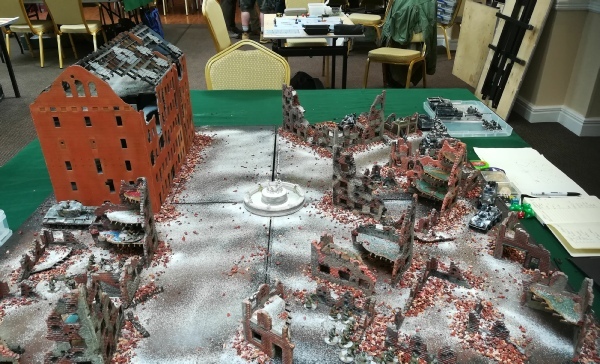 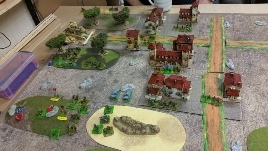 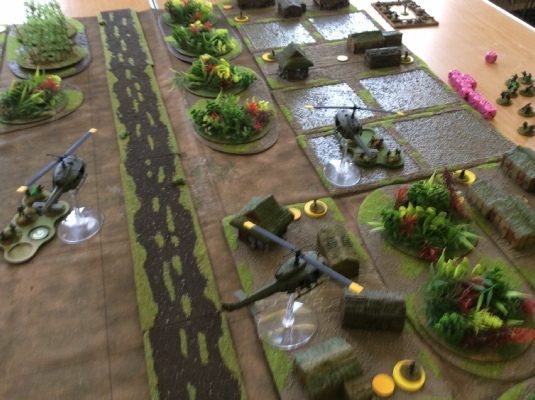 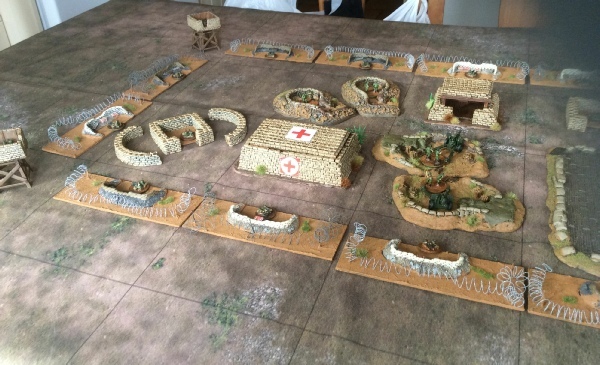 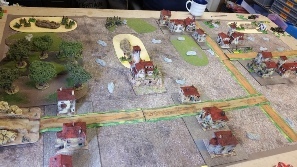 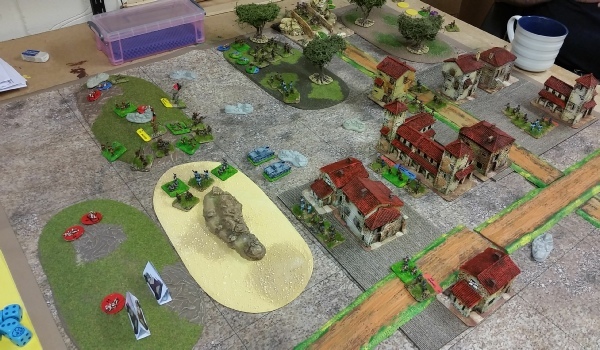 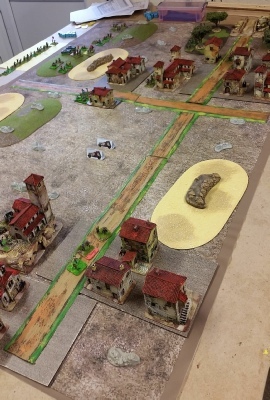 A jolly nice 25mm Stalingrad game by Laurie and the west country men. 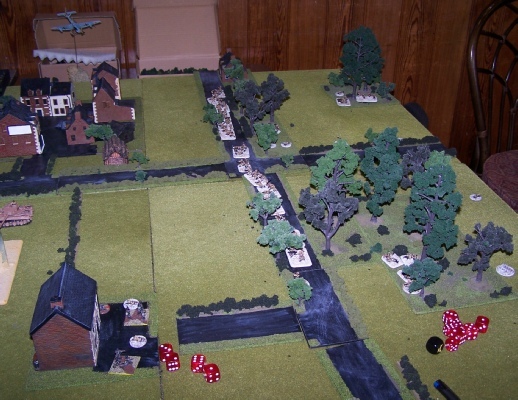 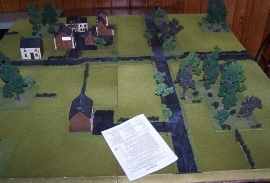 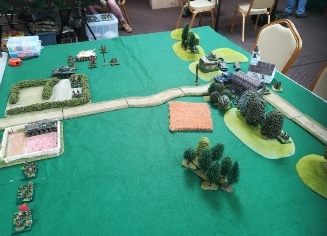 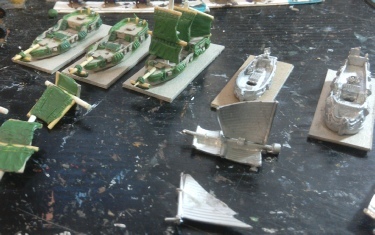 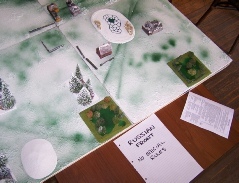 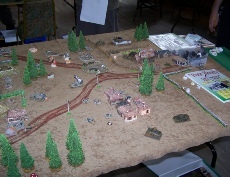 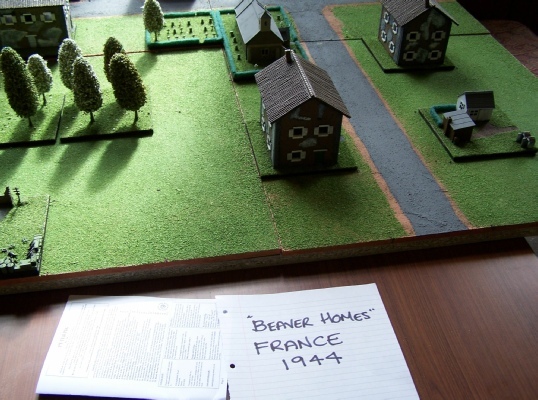 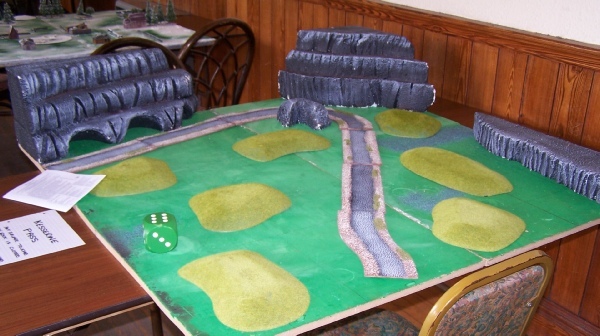 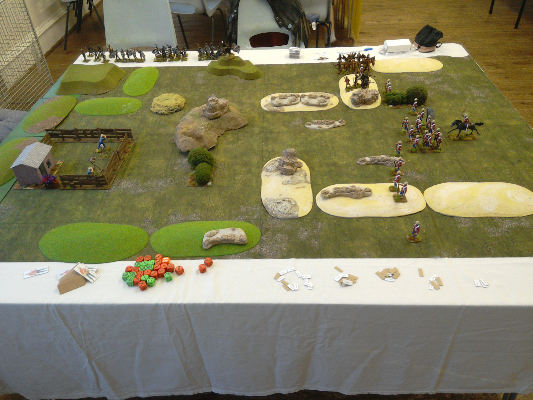 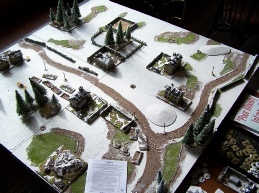 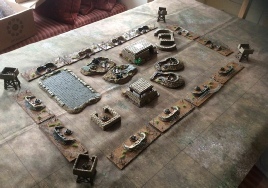 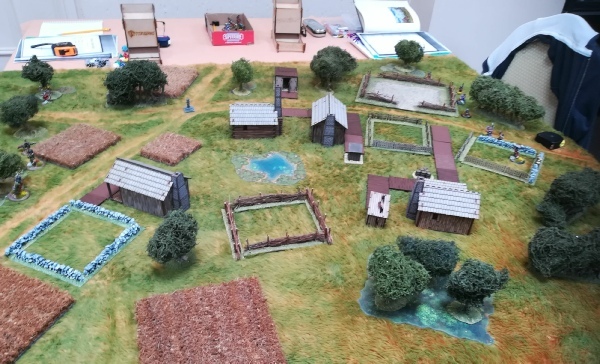 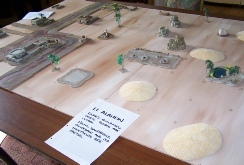 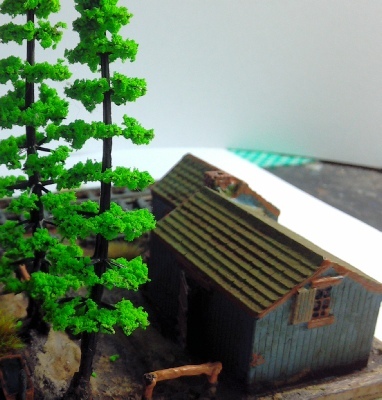 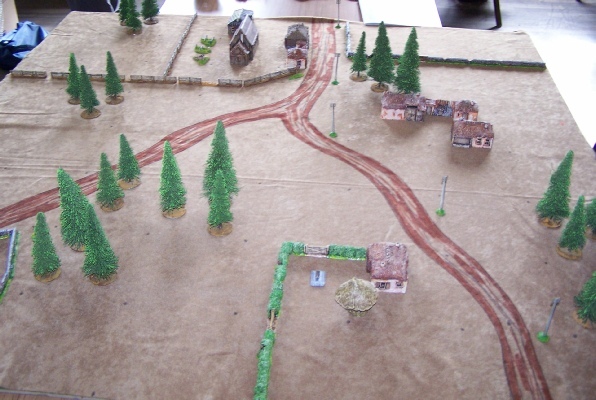 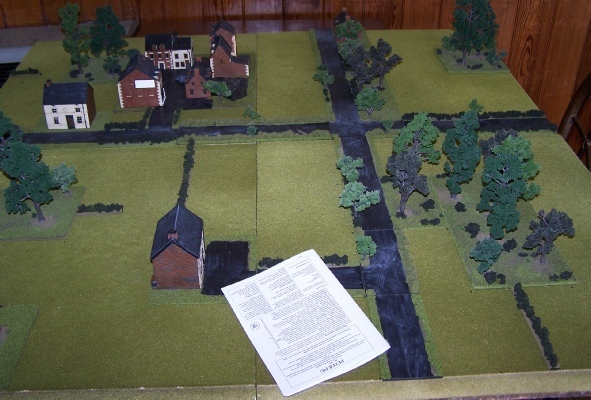 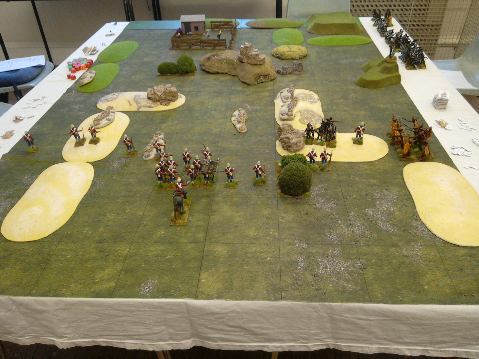 The scenery set up for Miles and Colin's ACW CWB game. 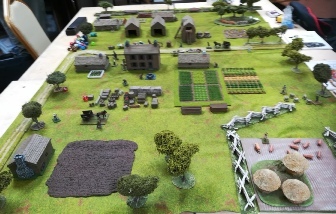 Factory! 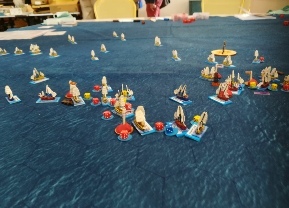 1/300th Trafalgar using "Follow the Admiral's Wake?". 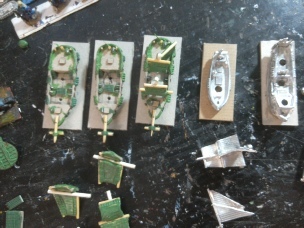 20mm WW2 by Dorchester men. 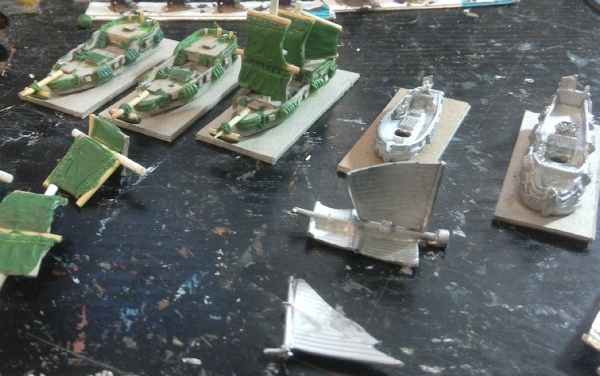 Punic wars . 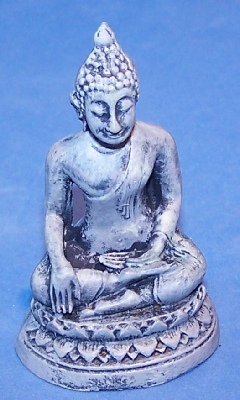 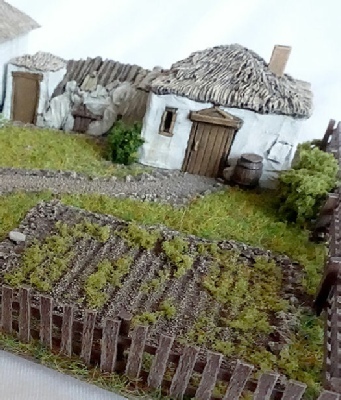 Ancients by Lee and Co from Dorchester. 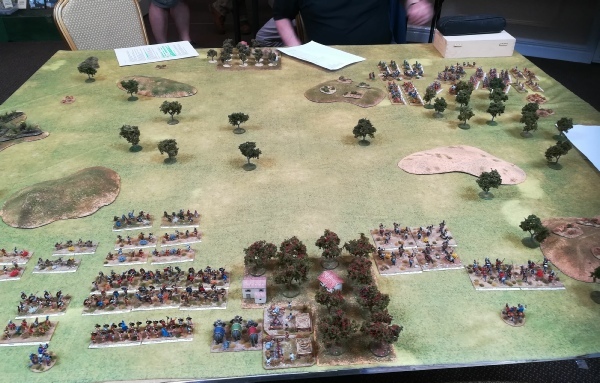 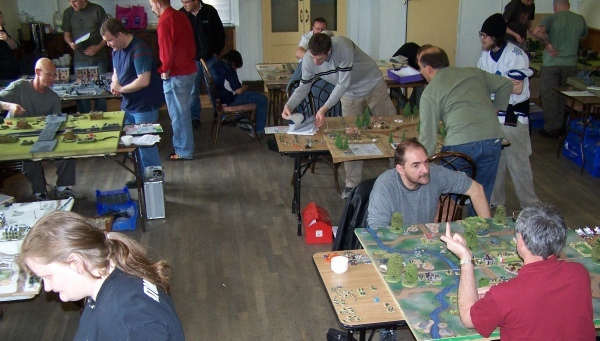 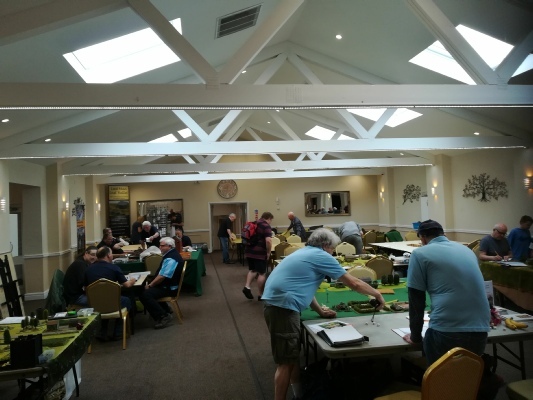 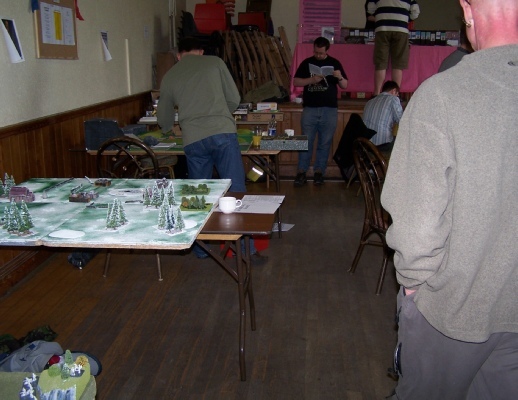 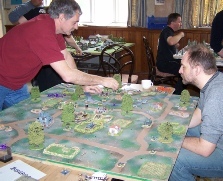 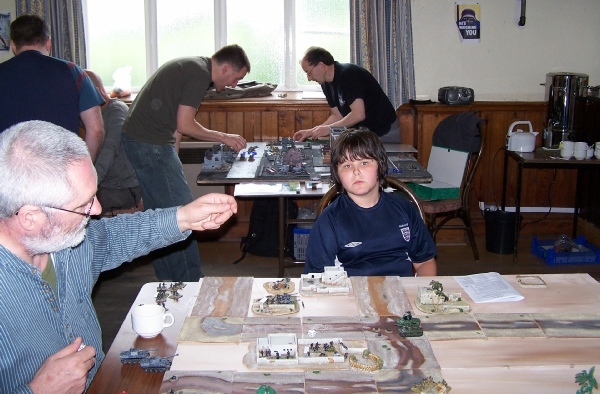 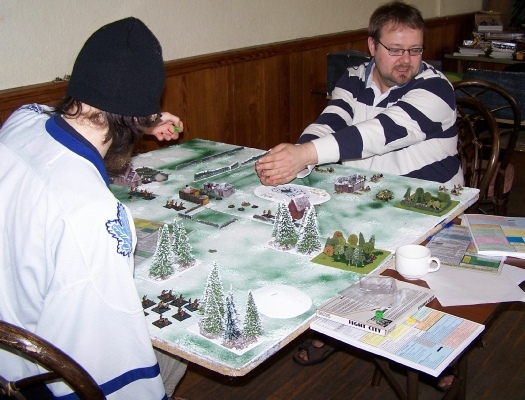 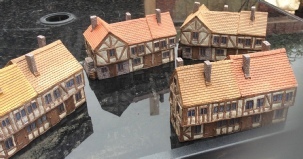 RCW game by Bristol and Somerset gamers. Early morning in the hall. 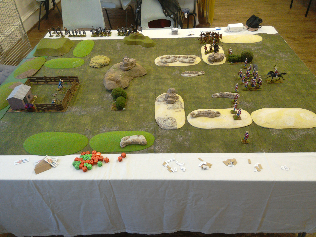 Burrows and Badgers by Phil and Steve. 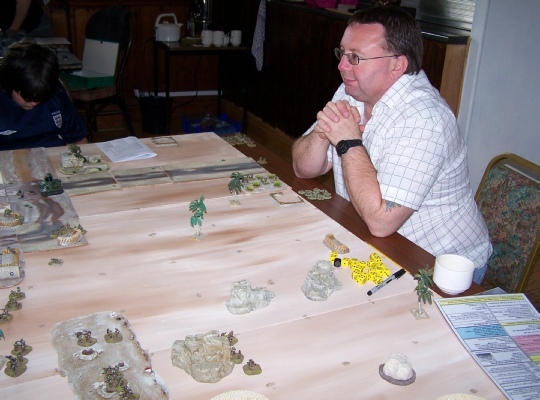 Gary and the gang trying out some new WW2 rules they are writing. 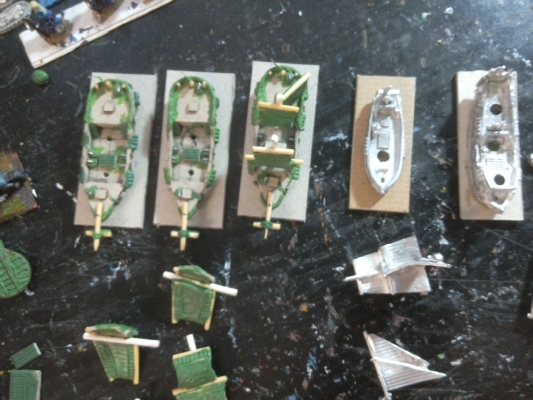 Various pictures from the ever industrious Duncan (Weymouth). 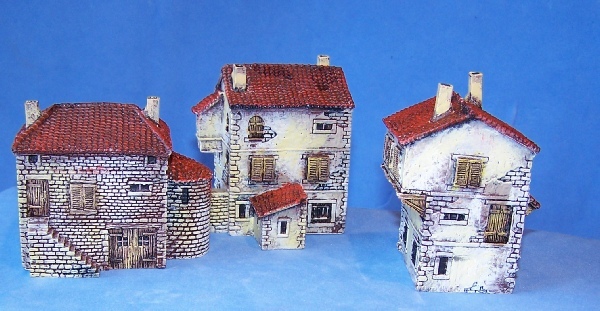 All 15mm western based! 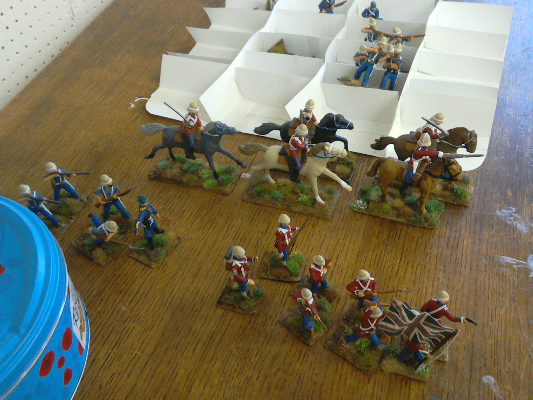 Duncan and Michael are developing some 54mm rules for Zulus V British. 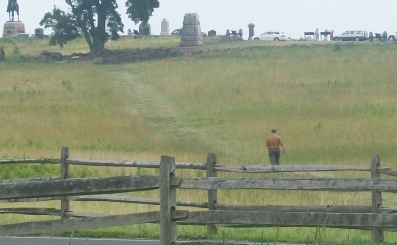 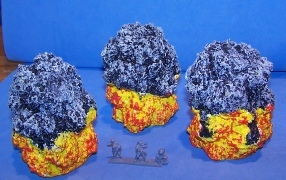 The yellow scenery pieces are temporary version of the "dead ground" piece. 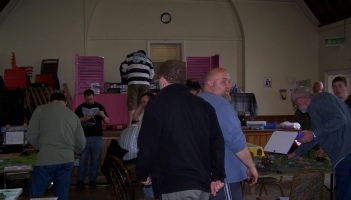 You will need to zoom in to se what is going on. Stewart's MOCB special forces Vietnam. 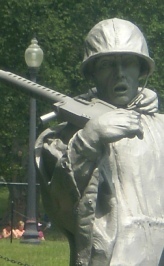 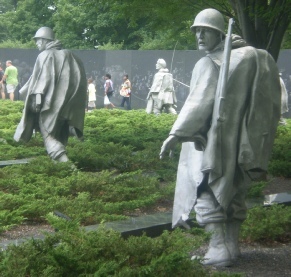 The 30 cal guy from the Korean memorial. 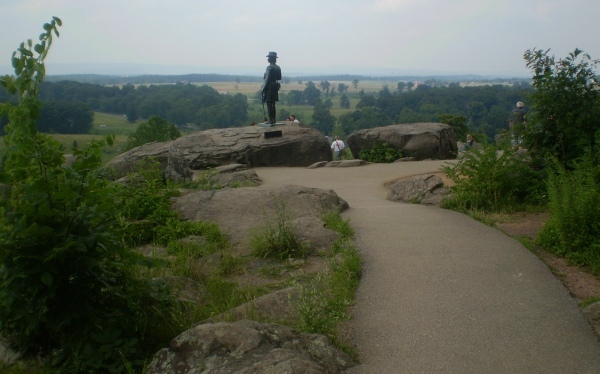 Pickett's charge. 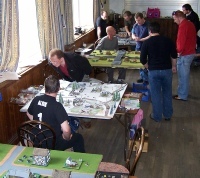 Only 1 guy taking part. 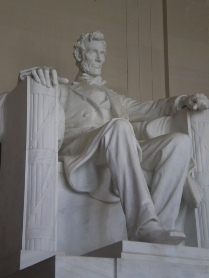 Very wise. 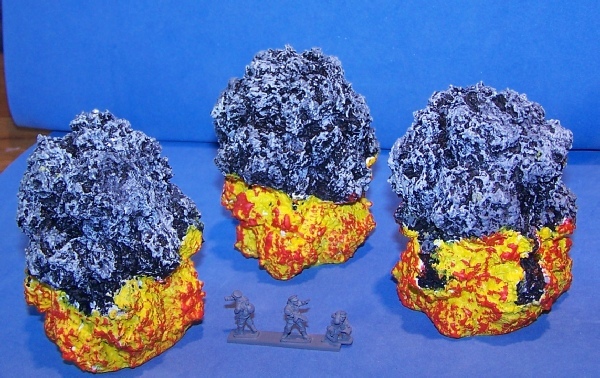 Explosions made from trees. 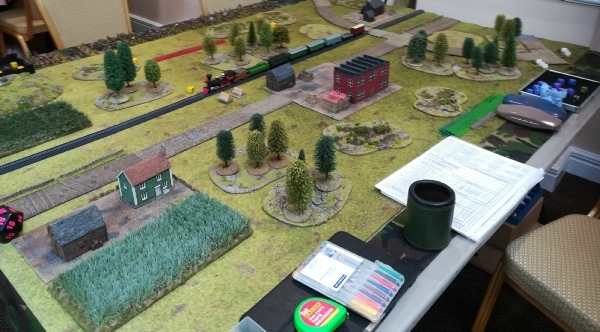 Tablescape ones. 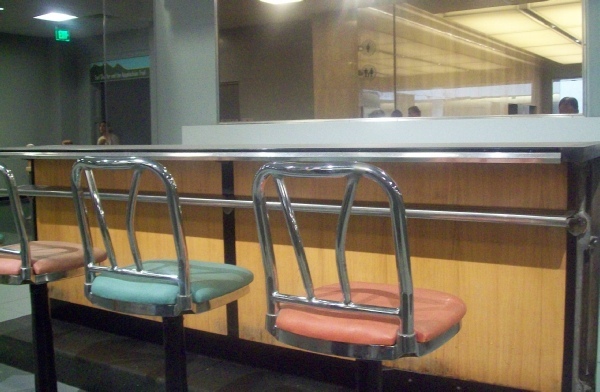 Woolworth's counter where black people were not to be served. 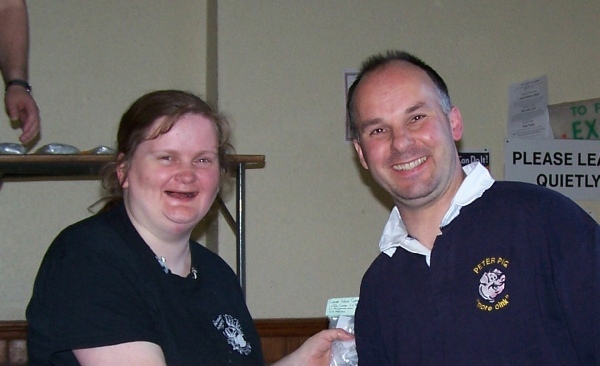 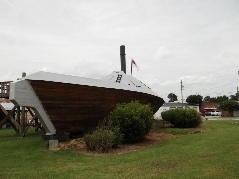 This is the 2006 competition at Portbury. 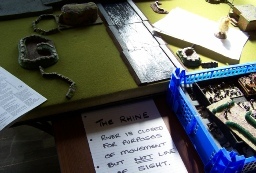 The show was put on by the Portbury Knights. 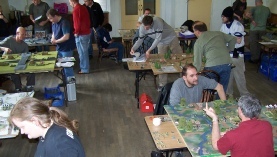 A great set of gamers who hosted this annual competition. 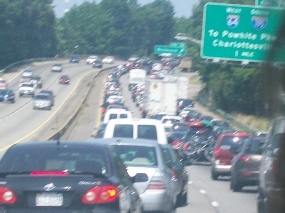 PBI 2006 was used for this show. 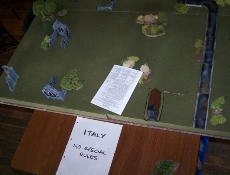 Those rules have now been updated. A lot of the tables are empty of troops because I took the pictures at the set up time.